If you have been following NellieBellie on Facebook you have been aware that I have been neck deep in a revamp of my hallway. I knew that we would be taking up the carpet that was there. But, what to put down…I had no idea. Cheap flooring is hard to find, and often not very attractive. DIY cheap flooring next to impossible! So, I turned to my binder of diy ideas that i had written down over the years. I remembered that I had an idea months ago of making a floor from lath. 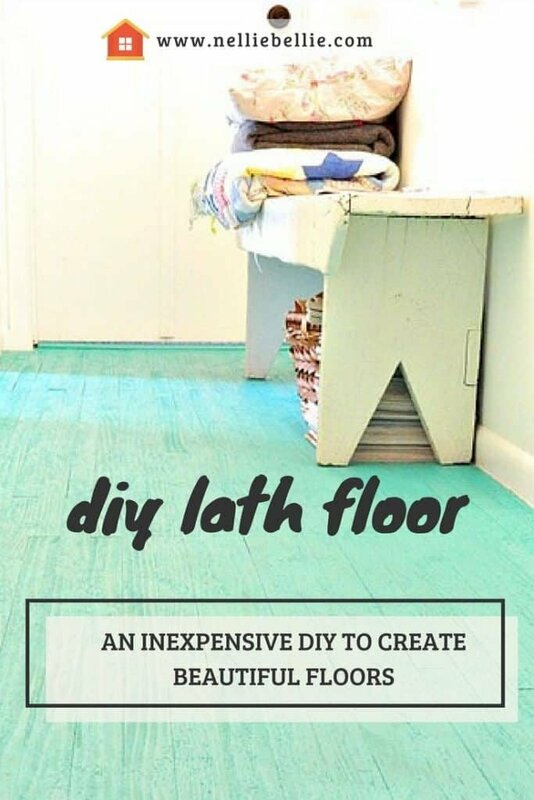 After talking over the logistics of yet one more of my diy ideas with Nate, my cheap flooring came to be…DIY lath floor. 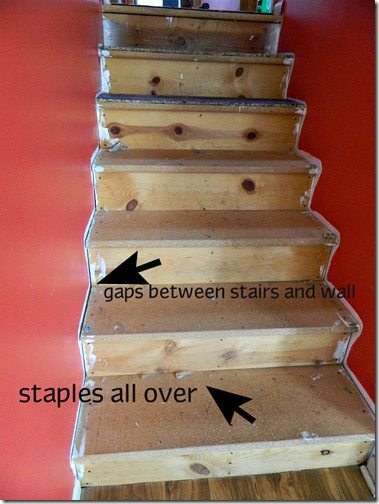 Save this flooring project idea for later! Seriously people. I spent the most money on stuff other then the floor itself. How is this possible??? I’m a cheap flooring whiz, if I don’t say so myself! 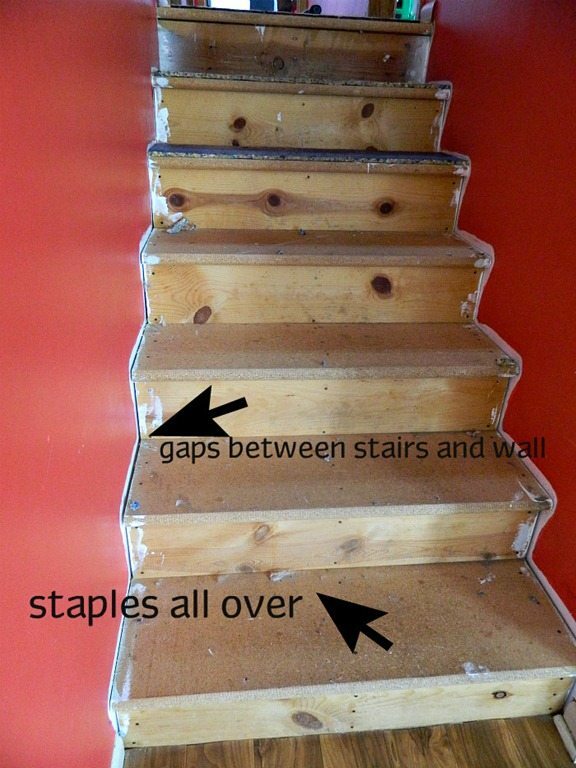 Let me show you how this diy project went. 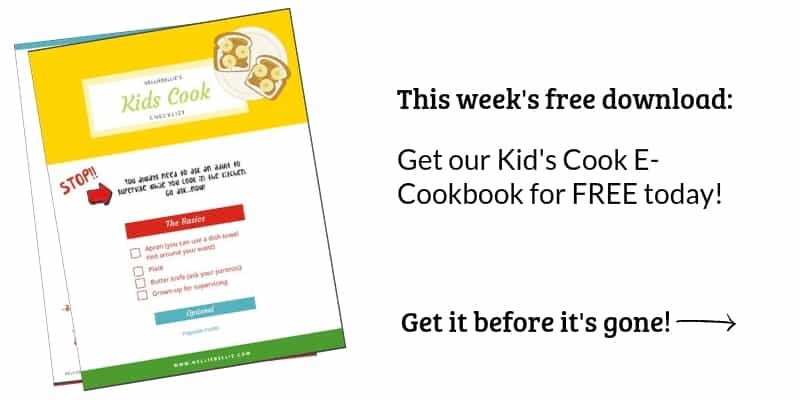 You might want to try it! 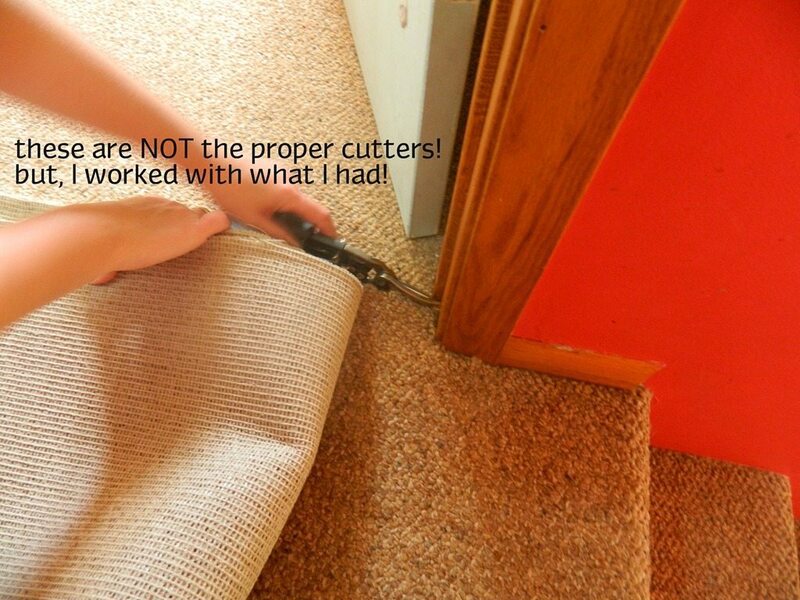 You need to remove the carpet. This is tough. I skipped my workout that day and did this instead. Okay, for real…I don’t have workouts. But, I skipped my workout that I thought of doing.The trick is at the bedroom seams. 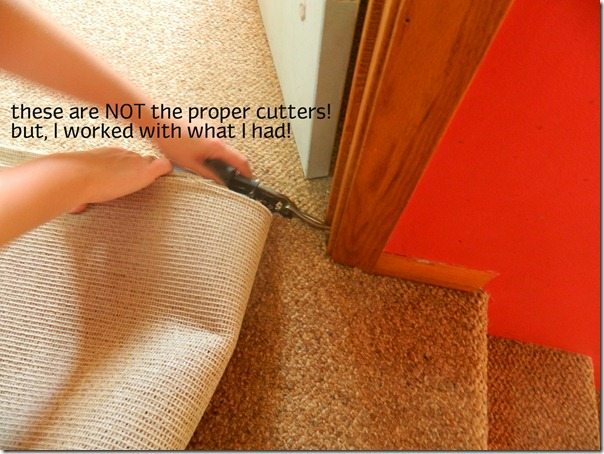 You should have a seam from when they laid the carpet. Hopefully, you can just pull it apart nice and easy. If not, pull out the cutters and cut nice and straight! I would sand it, and then pour that polyresin stuff on it. That stuff makes it pretty much indestructible. Good tip! Although, I will say that the porch paint we used was crazy strong stuff!